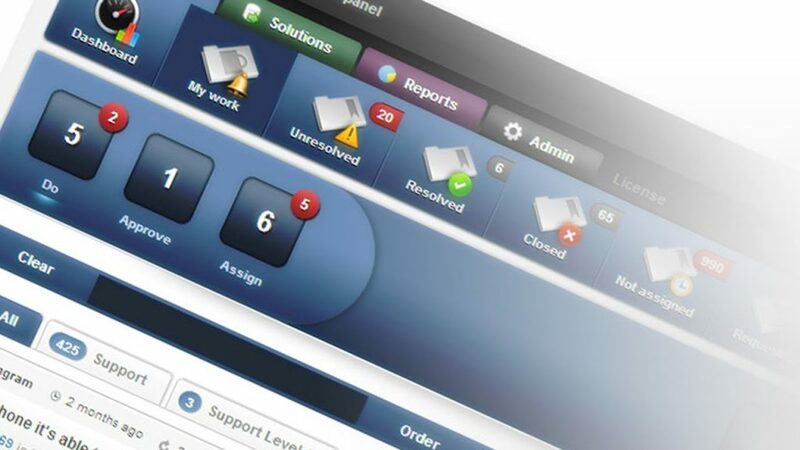 A five-star rated company, Cherwell Service Management is a software IT service management (ITSM) solution that enables business IT teams to implement and automate ITSM processes, while at the same time provide the best customer experience. This company is committed to providing world-class technology. This company provides IT teams the flexibility for rapid configuration, minimal maintenance, and limited to no administration. Their business tech platforms enable IT organizations to partner with the business and build solutions that help solve challenges outside the boundaries of IT. 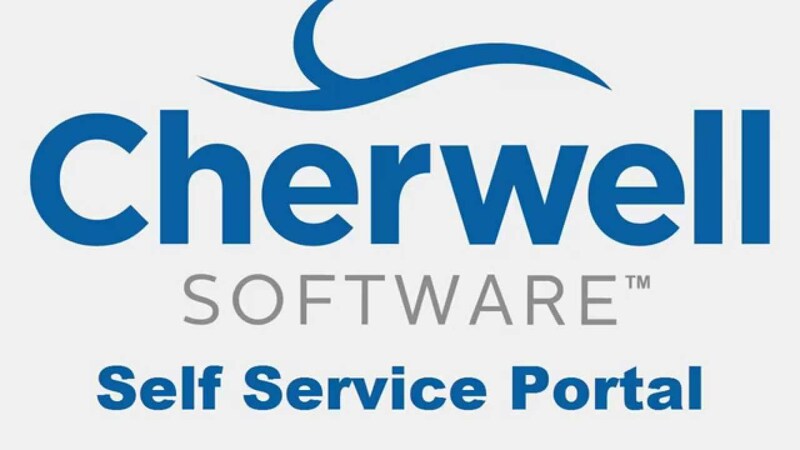 By visiting the site at https://www.cherwell.com/products/it-service-management you can request prices and live demos that will help you choose the best software for your business or company. When you need to configure, administer, or upgrade solutions, this company can help you save time and money by offering no costly development resources. Customers can build and design automation and reporting solutions outside of IT by codeless design. You can provide your company with a single point of contact for IT along with service desk team and the tools to skillfully handle incidents, problems, concerns, or questions. You will be able to restore service operations with little or no business impact in agreed service levels and top business priorities. This company offers high quality and powerful reporting along with highly configurable dashboards that will allow you to spot business trends, erase bottlenecks, and improve the effectiveness of IT service delivery. * The Relationship with IT Is Crucial to Business Success and more……. Quite a few companies have gone global using Cherwell Service Management. 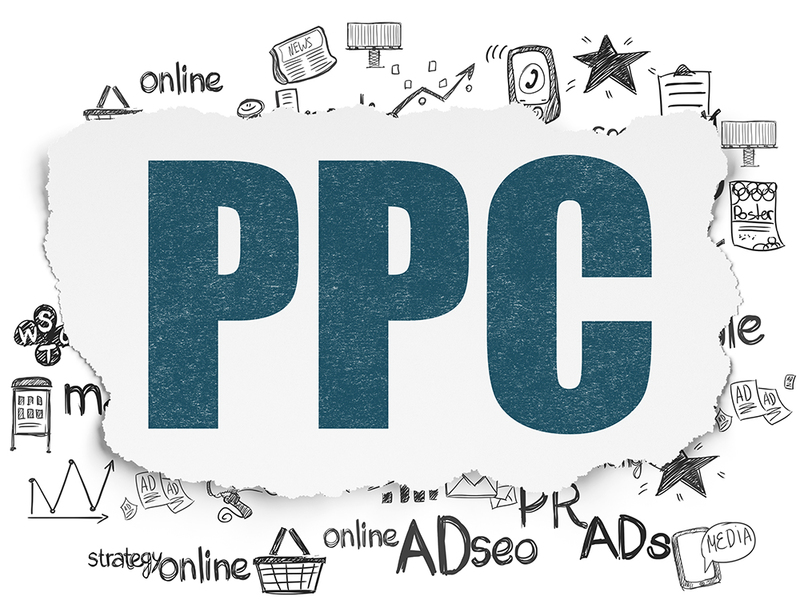 Quite popular in social media, customers both loyal and new may follow them on Facebook, Twitter, Linkedin, Google, YouTube and more. ITSM Newsletter Signup is available and when you subscribe it will be sent directly to your inbox. Cherwell also provides extremely powerful discovery and inventory capabilities to populate IT asset and configuration information into the Cherwell CMDB.This enables IT organizations to easily assess the risk or impact of the infrastructure change. Technical support is available 24 hours a day, 7 days a week, and 365 days a year when you need it. You can also get technical support or help from the Cherwell Self-Service Portal or the Cherwell Community. If you prefer to get answers to questions or concerns by email then send an email to [email protected] U.S and UK customers can call by phone to +1.719.434.5819 or +44 (0)1793 544899. This company respects all customers privacy by never sharing personal or payment info with anyone else. * Flexible, transparent licensing and more……. China, Colombia, Comoros, Congo, Congo, Democratic Rep, Costa Rica, Spain, Croatia, Cuba, Egypt, France, Greece, Grenada, Iceland, India, Iraq, Ireland Republic, Kenya, Tonga, Turkey, Ukraine, United Arab Emirates, Uruguay,Vatican City, Venezuela, Vietnam, Yemen, Zambia, Zimbabwe and many, many more.